Magnifying lamps There are 11 products. Magnifying glass 5 diopter professional neon cold light, with the stand. Indispensable in photographic laboratories and precision work such as model making, aesthetics, analysis and watchmakers. This product does not have the plug UK but has EU plug, so to use this product will need to obtain an adapter to plug Uk. Stand white steel, with 5 feet with castors. With its high weight, and 5 feet give it excellent stability. Used as the basis for tools/equipment (vaporizers, lenses, magnification, etc) that have a graft with a diameter of 12.85 mm. Magnifying glass 5 diopter professional neon cold light, and clamp. New design with internal springs. Indispensable in photographic laboratories and precision work such as model making, aesthetics, analysis, and watchmakers. This product does not have the plug UK but has EU plug, so to use this product will need to obtain an adapter to plug Uk. 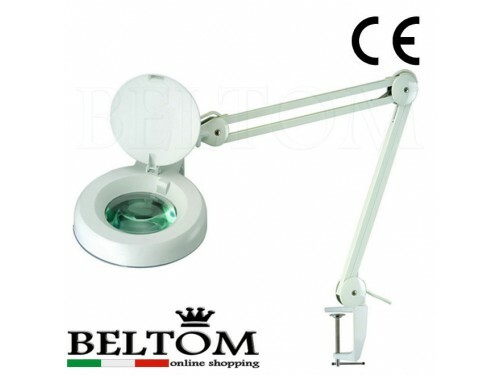 Magnifying glass 5 diopter professional with 90 LED cold-light and clamp. Indispensable in photographic laboratories and precision work such as model making, aesthetics, analysis, and watchmakers. This product does not have the plug UK but has EU plug, so to use this product will need to obtain an adapter to plug Uk. Magnifying glass 5 diopter professional neon cold light and the stand. New design with internal springs. Indispensable in photographic laboratories and precision work such as model making, aesthetics, analysis, and watchmakers. This product does not have the plug UK but has EU plug, so to use this product will need to obtain an adapter to plug Uk. 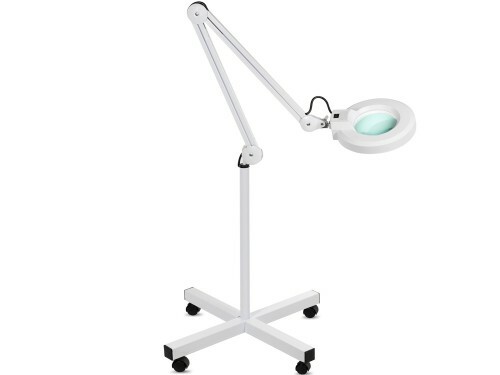 Magnifying glass 5 diopter professional neon cold light, with the stand and clamp. Indispensable in photographic laboratories and precision work such as model making, aesthetics, analysis and watchmakers. This product does not have the plug UK but has EU plug, so to use this product will need to obtain an adapter to plug Uk. 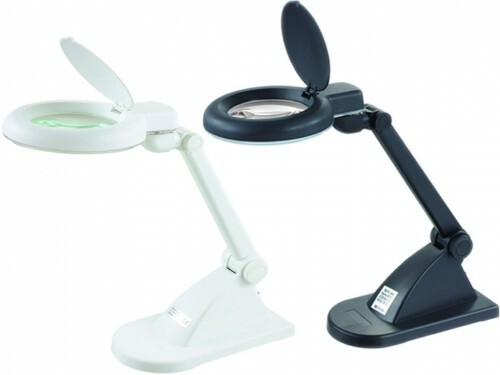 Magnifying lamp 5 diopter professional with 90 LED and clamp. Indispensable in photographic laboratories and precision work such as model making, aesthetics, analysis, and watchmakers. Available in more colors. This product does not have the plug UK but has EU plug, so to use this product will need to obtain an adapter to plug Uk. 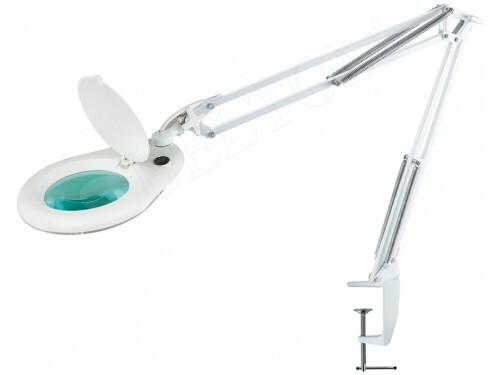 Magnifying lamp 5 diopter professional neon cold light and clamp. Indispensable in photographic laboratories and precision work such as model making, aesthetics, analysis, and watchmakers. Available in more colors. This product does not have the plug UK but has EU plug, so to use this product will need to obtain an adapter to plug Uk.